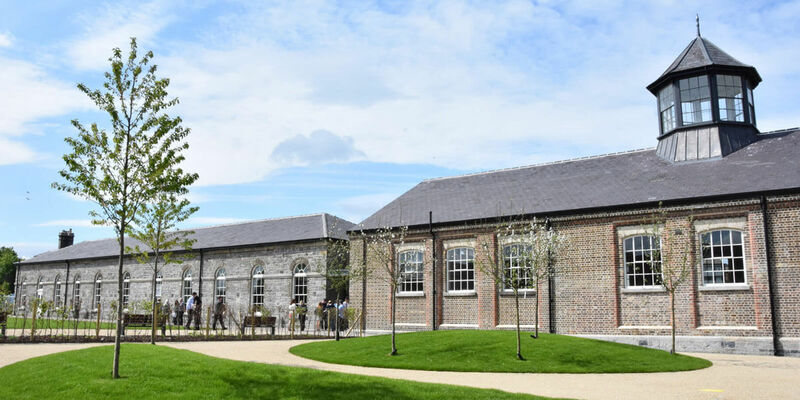 Head along to Mondays at The Mess – a series of talks and lectures at Richmond Barracks. A new exhibition centre has been developed to commemorate the 100th anniversary of the 1916 Easter Rising. Set in the historic Richmond Barracks – within whose walls over 3,000 Irish rebels were held – the interactive, multimedia attraction will trace the story of the site from military barracks to housing estate and from school, to exhibition centre. For the last talk of the year, join a panel of guests for a fascinating talk – The 1916 Rising Centenary: The Verdict. The ticket price includes tea or coffee and a scone in the café.